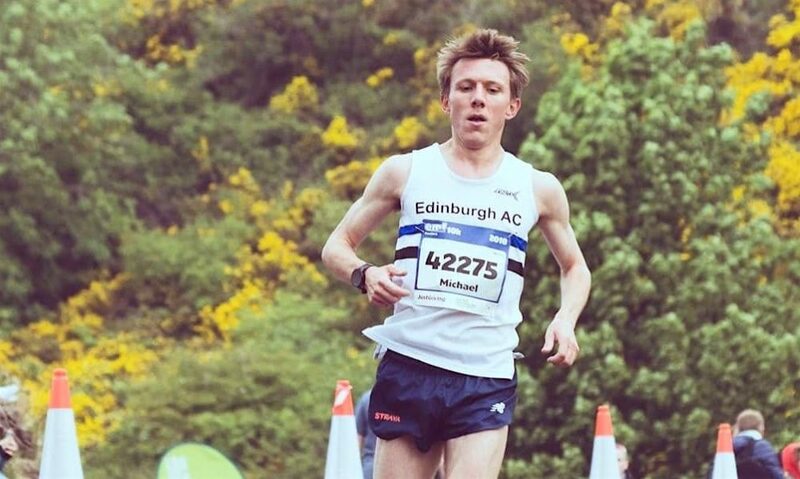 The 2018 Edinburgh Marathon Festival 10k winner shares his favourite session for the distance. 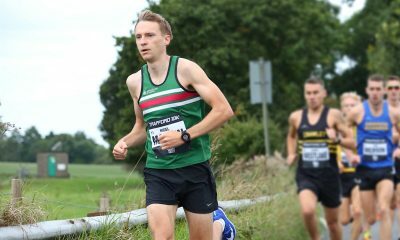 Mike Christoforou, who has a 10k personal best of 30:13 on the road and 29:37 on the track, was the comfortable winner at May’s Edinburgh Marathon Festival 10k, where he finished almost two minutes ahead of his nearest rival. Last year was a big year for the Edinburgh AC runner who managed to lower his times over an array of distance, including 1500m, 5000m and 10,000m on the track, and 5k and 10k on the road. The Londoner is clearly enjoying his time in Edinburgh and here he tells us about his favourite session. 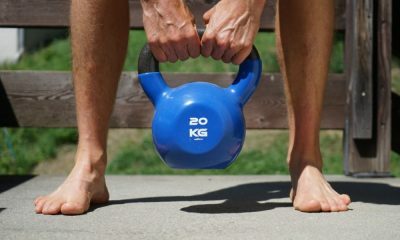 It was difficult for Christoforou to choose just one of the punishing workouts as a favourite, but he managed to narrow his choice to two particular sessions. The first is 6 x 1600m (with two minutes of recovery) and the second is 10 x 1km (also with two minutes recovery). It’s very easy to see what these sessions are targeted at; hitting your 10k race pace but with some prolonged recovery added too. The sessions could feature in your peak workouts in the build-up to a race but shouldn’t be added too close to the targeted event. Never underestimate a workout as hard as this and if extra rest is needed to recover then don’t be afraid to take it. “If you set your stall out early and commit to either session, when you eventually make it to the end, the benefits are there to see,” says Christoforou. This type of workout, where you feel you are building towards a PB, is definitely worth banking. Now progression up to a session like this is key. Don’t start your training block towards a race with a 10 x 1km session at race pace, but ease into it over a period of time. There are several things you could vary, depending on your strengths, weaknesses or background. If you’re an endurance monster then think about building up to the speed you want to hit. Begin with more rest and recovery, reducing it over the weeks as the speed becomes more maintainable for the entire session. Maybe start with five to six reps and add additional ones as things begin to feel more comfortable. 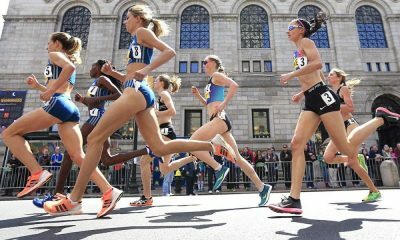 The speedster who is comfortable with the pace but struggles with the recovery in between could think about lowering the pace a little, but having less rest. When you can recover at the slightly slower speed then pick the pace up a little or reduce the rest even more. Challenge yourself. 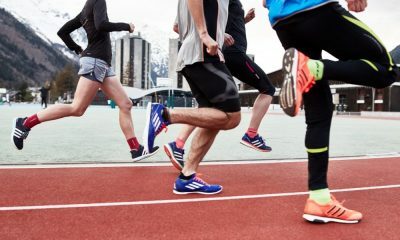 The session could even be done as a progressive effort, starting a bit slower than race pace and building up as the session continues if you’re feeling truly masochistic. There are so many ways to vary a session like this, so use your imagination and think about what you want to get out of the session personally. What’s the point of your session?